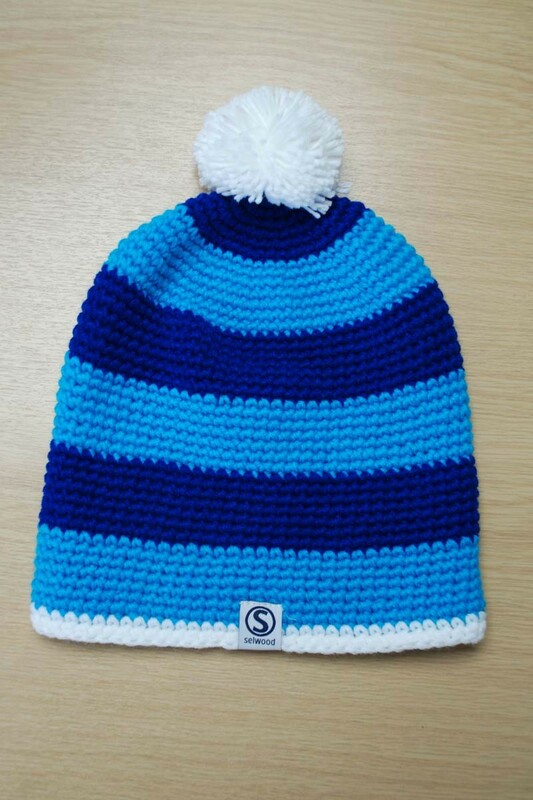 The Selwood Beanie comes in the contrasting colours of Dark Blue, Light Blue and White. 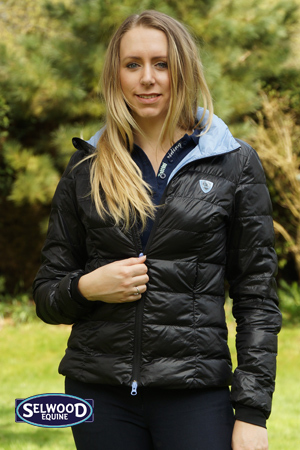 It is fleece lined to keep you warm in colder conditions. 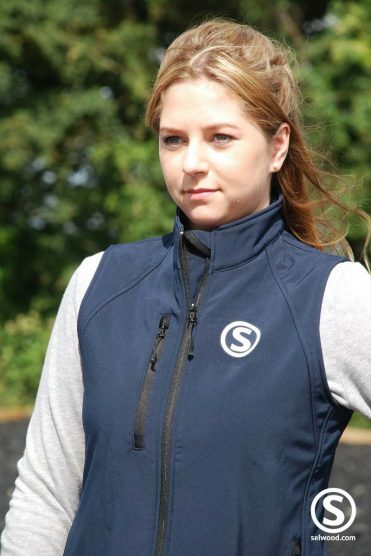 The baggy style hat is made from 100% Super Soft Acrylic. 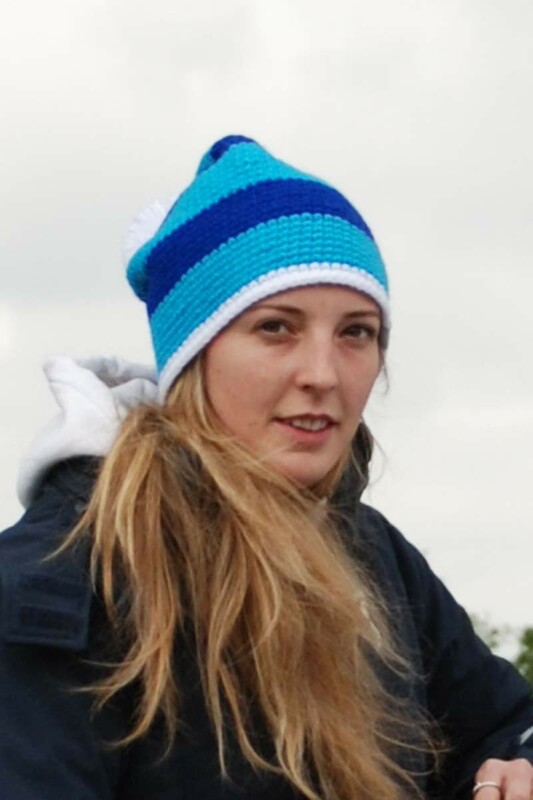 The Selwood Beanie is hand made in the UK. 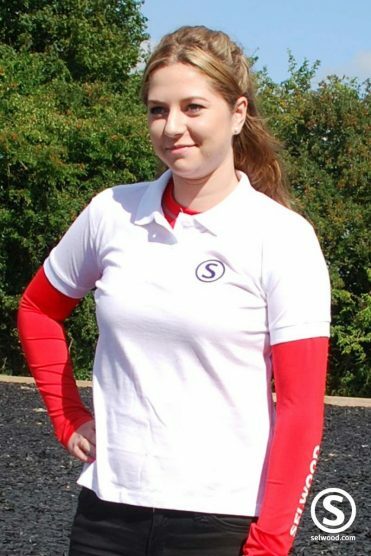 Smart and eye catching for both men and women, with the Selwood branded wording stylishly positioned on the side. 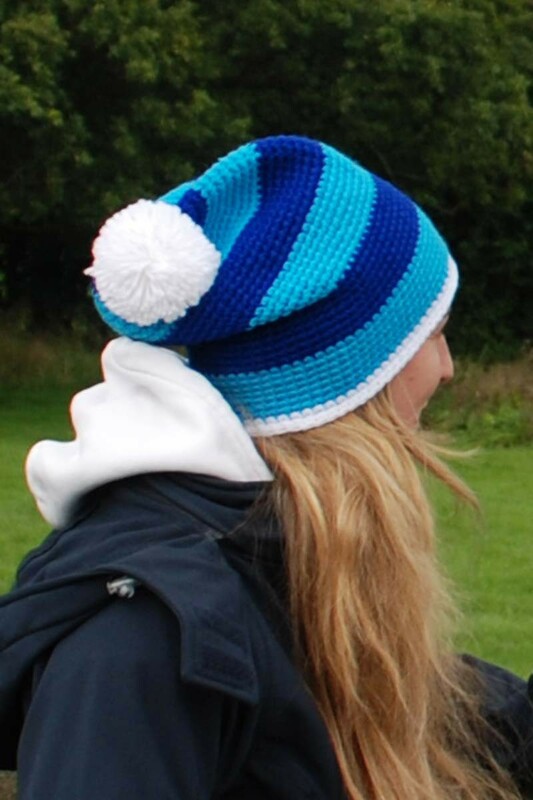 This hat is ideal for all outdoor activities not just when on the yard, including skiing, running and hiking.